Leading Orchestra Fires Conductor After Sexual Misconduct Allegations Widen : Deceptive Cadence Amsterdam's Royal Concertgebouw Orchestra has fired Daniele Gatti after sexual misconduct allegations surfaced in a Washington Post article. The orchestra says more women have come forward since then. The firing comes in the wake of a July 26 Washington Post article which outlined accusations made against Gatti by two female singers who had worked with him. In the Washington Post article, soprano Alicia Berneche alleges that in 1996, while she was enrolled in a young artist program at the Lyric Opera of Chicago, Gatti forced himself on her. After inviting her to his dressing room, she says, she found "his hands on my rear end and his tongue down my throat." Another soprano, Jeanne-Michèle Charbonnet, told the paper a similar story about having to push Gatti off of her during a run of Wagner's The Flying Dutchman in Bologna, Italy. In its statement, the Concertgebouw Orchestra says that since the Washington Post story was published, a "number" of female colleagues in the symphony have come forward and "reported experiences with Gatti, which are inappropriate considering his position as chief conductor. This has irreparably damaged the relationship of trust between the orchestra and the chief conductor." On Thursday, the conductor issued a new statement through his lawyer, saying that he is "extremely surprised" and "firmly denies all sorts of allegations." The statement from Gatti's lawyer also states: "The Maestro has asked his lawyers to protect his reputation and to take all needed actions should this smear campaign continue." Previously, Gatti made two other, separate apologies since the two women's allegations were initially published by the Washington Post. In the Washington Post's initial coverage, Gatti, 56, said via a spokesman, "Every time I have approached someone, I have always done it fully convinced that the interest was mutual. The facts referred to took place a long time ago, but if I have offended anyone, I sincerely apologize." But in a second statement, released July 28, after securing the services of a PR firm called Reputation Doctor, Gatti said, "Today and moving forward, I plan to focus much more on my behaviors and actions with all women. This includes women both young and old, to be sure no woman ever feels uncomfortable ever again, especially women that I work with in my profession in classical music. I am truly sorry." Gatti is the latest in a series of classical musicians and administrators to face consequences since allegations against them surfaced in the Washington Post story. Violinist William Preucil was suspended from his post as concertmaster of the Cleveland Orchestra and has resigned from his high-profile teaching position at the Cleveland Institute of Music. Bernard Uzan, a veteran artist manager and co-director of the Florida Grand Opera's young artists program, has announced that he is leaving the field of music altogether. 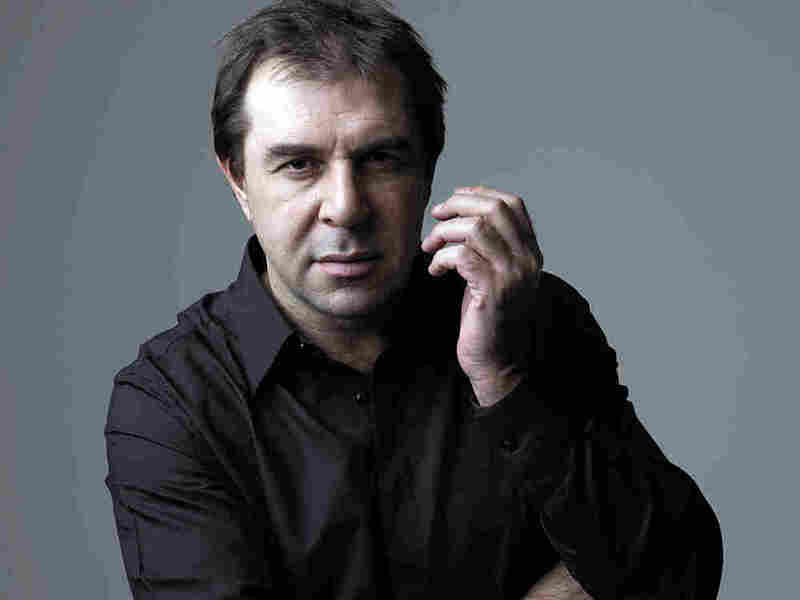 Gatti became the Concertgebouw's chief conductor in September 2016 after his post in Paris as the music director of the Orchestre National de France. He has led orchestras and opera houses in Rome, London and Zurich, while conducting important opera productions at New York's Metropolitan Opera and at Bayreuth in Germany. Concertgebouw officials say that all future concerts scheduled with Gatti will "proceed with other conductors."